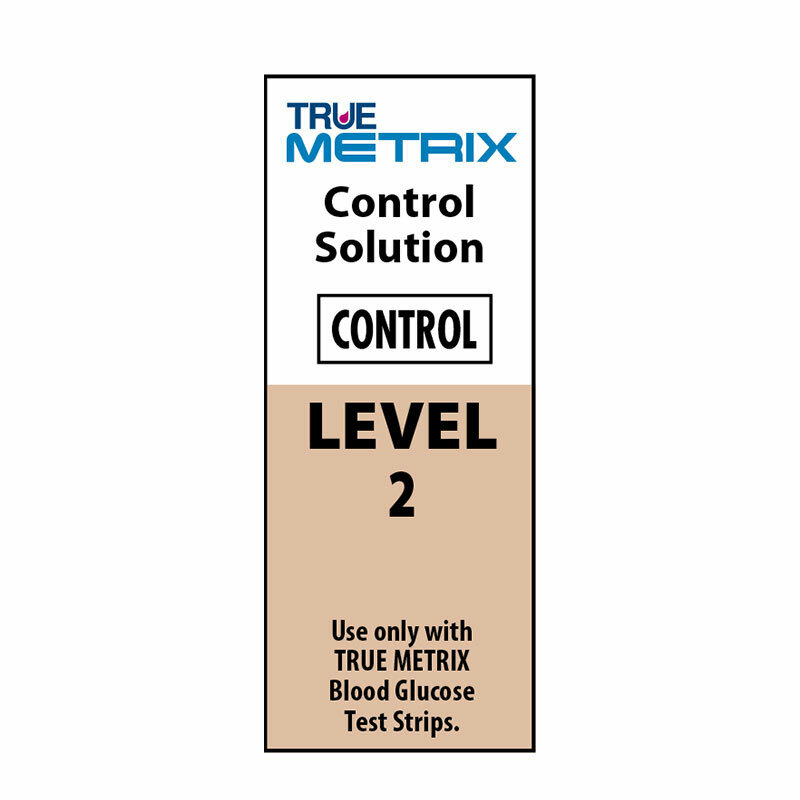 You are buying the True Metrix Level 2 Medium Control Solution 1 vial. ADW offers the complete line of glucose meters and test strips from Nipro Diagnostics, including their newest - True Metrix. We offer this product line in a combination of ways to best suit your needs. Trust ADW Diabetes for all of your diabetes testing supply needs. Before using the system for the first time. For practice to ensure that testing technique is good. When opening a new vial of test strips. If results seem unusually high or low based on patient's condition. If test strip vial has been left open or exposed to extreme heat, cold or humidity. Whenever a check on the performance of the system is needed. If meter damage is suspected (meter was dropped, crushed wet, etc).